Every week in Parliament, different charities, voluntary organisations and other groups have the opportunity to host a stall by the Members’ Block or the Members’ Lobby to discuss issues with MSPs. 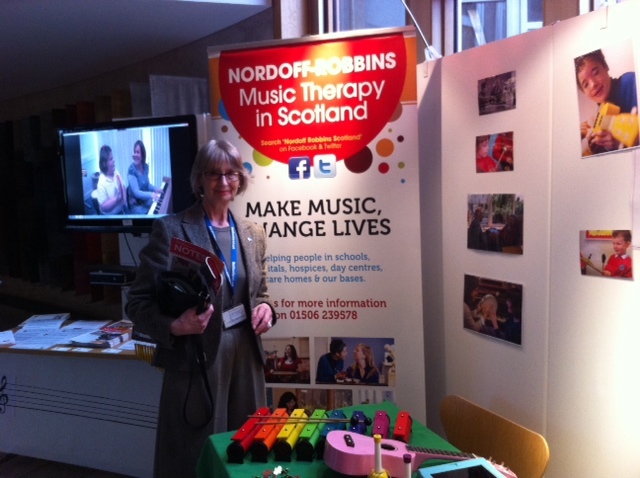 Two weeks ago, it was the turn of the Nordoff Robbins Music Therapy in Scotland group to highlight the tremendous work they do to MSPs. Music Therapy is vital for many people, whatever their condition or illness. 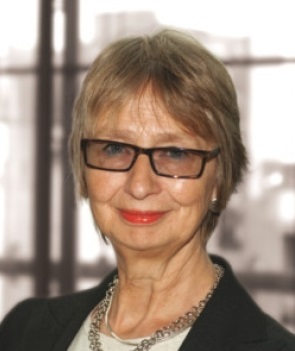 Music Therapy helps people to take their first steps in engaging or re-engaging with the world around them, and the work of groups like Nordoff Robbins changes the lives of people with dementia, autism, learning disabilities and other complex conditions by enabling them to connect and communicate. They currently help nearly 400 people a week, and although they don’t currently have a centre in the Highlands and Islands, their clinics in Broxburn, Maryhill, Crosshill and Dundee and their work in schools, hospices and other settings across Scotland are really to be commended. I pledged to help them in any way I can in the future- if you’d like to learn more, visit visit http://www.nordoffrobbinsscotland.org.uk or call 01506 239 578 .